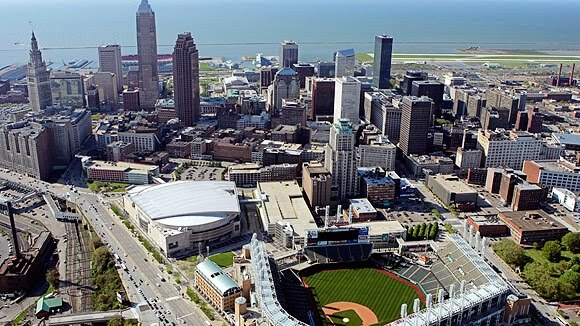 This Friday, Tom and I are leaving for Cleveland. It's going to be a jammed packed weekend: photographing my sister & her fiance's engagement pictures, a best friends BFA show, some Cleveland sightseeing, and seeing my fabulous family. Only a few more workdays to go!